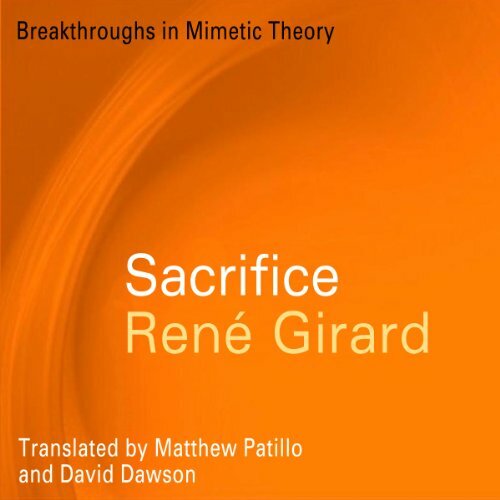 Voir les résultats lus par "Tim Lundeen"
In Sacrifice, Rene Girard interrogates the Brahmanas of Vedic India, exploring coincidences with mimetic theory that are too numerous and striking to be accidental. The Bible reveals collective violence, similar to that which generates sacrifice everywhere, but instead of making victims guilty, the Bible and the Gospels reveal the persecutors of a single victim. Instead of elaborating myths, they tell the truth absolutely contrary to the archaic sense. When it comes to world-class employees, few organizations rival Disney. Famous for their friendliness, knowledge, passion, and superior customer service, Disney's employees have been fueling the iconic brand's wild success for more than 50 years. How has Disney succeeded in maintaining such a powerful workforce for so many years? 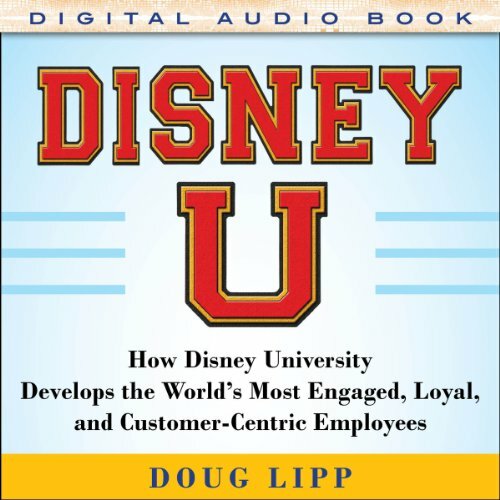 Why are so many corporations and executives drawn to study how Disney continues to exemplify service and leadership standards? The Disney University, founded by Van France, trains the supporting cast that helps create the world-famous Disney Magic. Activate the ultimate power source! Prayer and confession of Scripture are two of the most powerful weapons we have in life. They connect us to God and allow His power to flow to us in every situation. 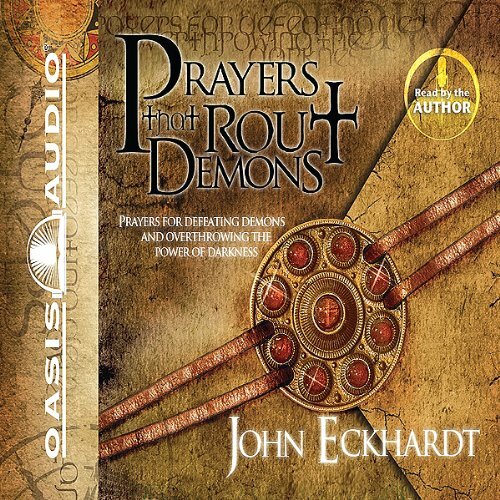 Prayers That Rout Demons combines powerful prayers with decrees taken from Scripture to help you overcome demonic influence and opposition in your life. 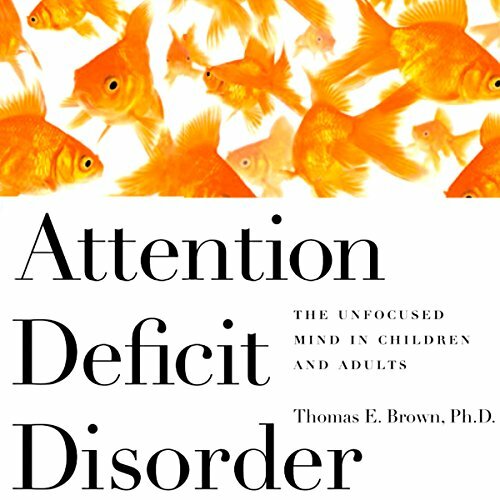 Myths about Attention Deficit Disorder/Attention Deficit/Hyperactivity Disorder(ADD/ADHD) abound. This disorder frequently goes unrecognized, and even when diagnosed may be inadequately treated. 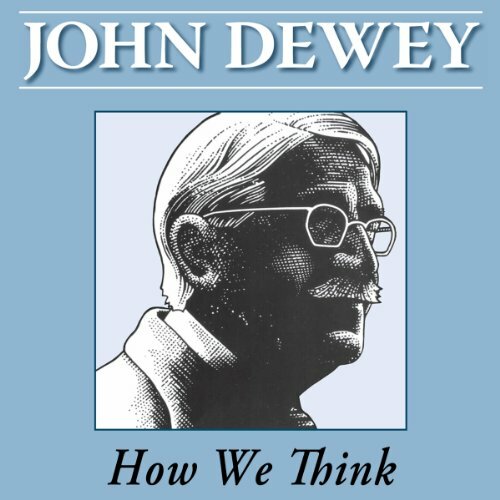 In this up-to-date and clearly written audiobook, a leading expert offers a new way of understanding ADD. Drawing on recent findings in neuroscience and a rich variety of case histories from his own clinical practice, Dr. Thomas E. Brown describes what ADD syndrome is, how it can be recognized at different ages, and how it can best be treated. This volume also includes a collection of essays entitled The Educational Frontier, Dewey's articles on logic, the outlawry of war, and philosophy for the Encyclopedia of the Social Sciences, and his reviews of Alfred North Whitehead's Adventures of Ideas, Martin Schutze's Academic Illusions in the Field of Letters and the Arts, and Rexford G. Tugwell's Industrial Discipline and the Governmental Arts. An exposé on Satan’s secret strategies. How would your life change if you could acquire advanced knowledge about demonic attacks against you or your family? 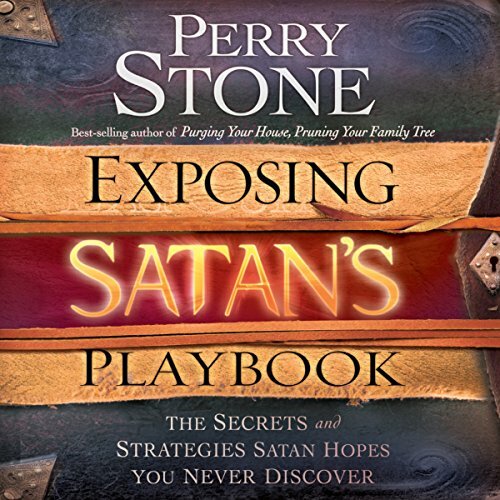 In Exposing Satan’s Playbook, Perry Stone gives you a “pre-attack download” with answers to important questions about the devil’s strategies, including: Can Satan read my mind or know God’s will? Can he take my life prematurely? How can his plans be defeated? Expand your understanding of spiritual warfare, and become a force to be reckoned with against the powers of darkness. Anne and Julie, on a school field trip to the National Aquarium in Baltimore, are having fun looking at the aquatic creatures and talking about other students. But suddenly, in one darkened, deep sea room, Anne vanishes and a strange girl in ragged clothes appears in her place. Anne has switched places in time with a runaway slave named Millie. 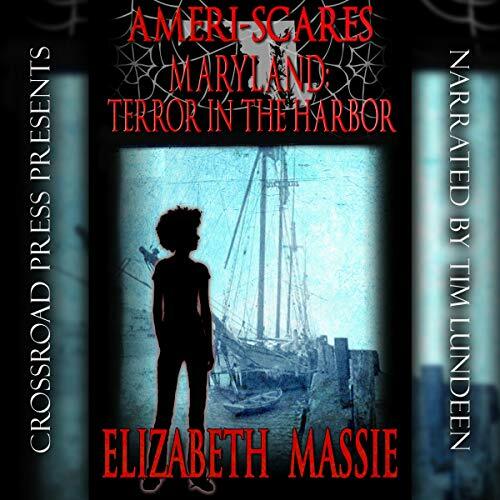 Now in the year 1849, Anne is captured by a cruel slave catcher and held as a thief on his sailing ship. When 12-year-old Hilary Wilson’s family moves from Pennsylvania to Justice, Illinois, she finds herself feeling angry, frustrated, and lonely. To make matters worse, bully Frank Simmons, whose favorite pastime is scaring people, decides Hilary should be his next victim. Along with his friends Audrey and Todd, Frank challenges Hilary to join his “Cemetery Club”, which meets inside the huge, imposing Resurrection Cemetery and consists of a series of creepy pranks. Twelve-year-old Gabe Williams and 11-year-old Isabel Diaz are camping on Brown Mountain with the Outdoor Adventures Camping Club. While there are lots of fun things to do, such as riding four-wheelers, hiking, and tubing, neither Gabe nor Isabel wants to be there. Gabe had wanted to stay home and hang out with his friend. 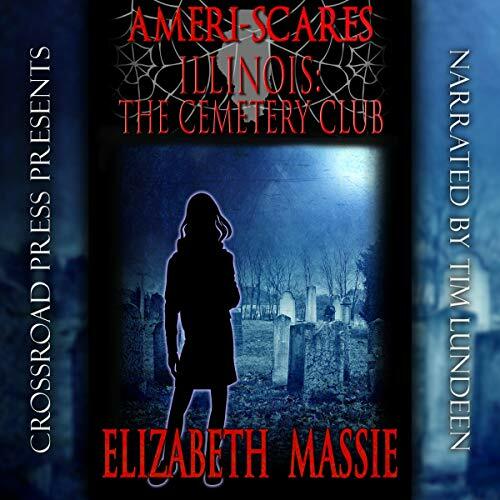 Isabel, whose parents had recently died, just wants to be left alone. One night, camp leader Mike tells the campers about the legend of the mysterious Brown Mountain Lights. 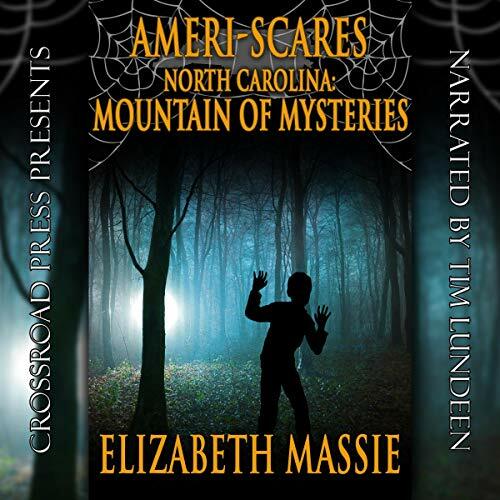 Twelve-year-old Danny has escaped the children's home where he has lived since he was four, returning to the Shenandoah Valley to find his parents and demanding to know why they gave him up. Vance Archer and Marybeth Wilkins, a pair of adventurous seventh-graders, have discovered an exciting activity called geocaching - a kind of scavenger hunt using GPS technology - that leads them after hidden treasures in the woods around their community. However, on one of their outings, they encounter a frightening, half-seen creature with glowing red eyes watching them from the shadows. Soon, Vance begins to receive mysterious messages on his phone from a caller named Indrid Cold. 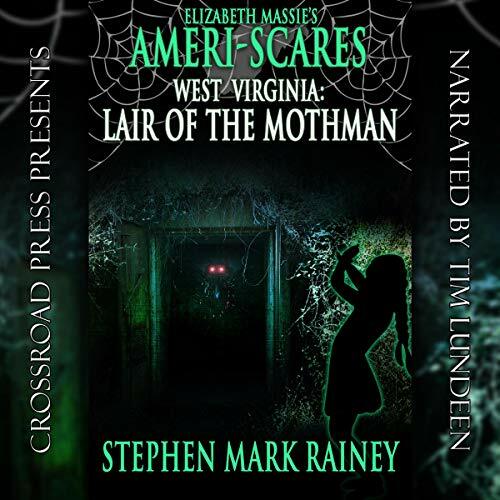 He learns this name is associated with the legendary Mothman. Can ancient, unknown creatures surface in your own backyard? 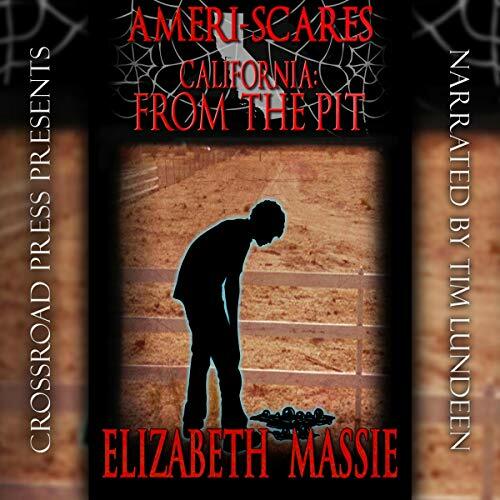 Twelve-year-old Pablo has lived in a small California desert town his whole life, and the sticky black tar puddle by the corral fence has been little more than a nuisance to walk around or step over. But when an earthquake cracks open the bottom of the puddle and mysterious rock-like eggs begin floating up to the top, Pablo and his best friends, Lauren and Victor, realize they have a mystery to solve. Goel, their spiritual leader, has sent the Seven Sleepers on yet another adventure. 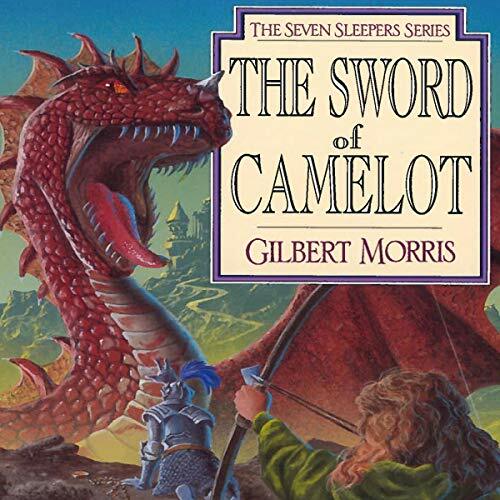 The Dark Lord is threatening the Kingdom of Camelot, and Joshua Adams and his six companions seek to aid the king in fighting off the invaders. Bob Lee Jackson, "Reb" to his friends, finds himself a key player in this frightening game. Having become expert with shield and sword, Reb takes the fate of the kingdom upon his shoulders. But the situation grows grim as the physical dangers make way for spiritual dangers. The Sleepers must call upon the power of Goel to combat the servants of the Dark Lord. Dann Spader is a disciple-maker who has spent his adult life exploring what it means to take someone from being a seeker to making disciples themselves. Over 750,000 people in 80 countries have been trained to make disciples through organizations he has led. 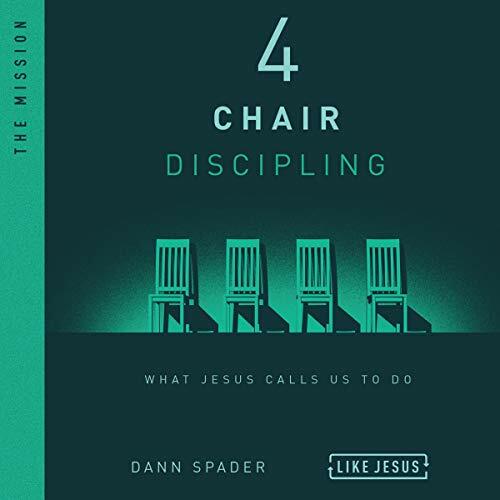 Through studying the life of Christ and his disciple-making methods, Dann developed 4 Chair Discipling, a simple picture for others to follow. Jesus’ last words on earth had a few very specific instructions: Go, make disciples, baptize, and teach. After a harrowing escape from the army of the Sanhedrin, Joshua Adams and his six young companions are thrust into yet another battle against Elmas, Chief Interrogator of the Sanhedrin and servant of the dark Lord Necros. 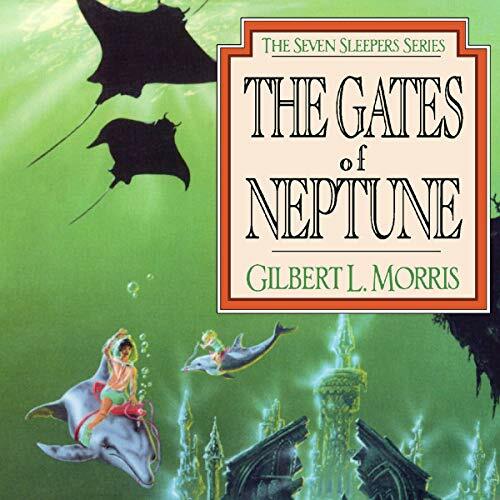 Fulfilling the legend of old, the Seven Sleepers seek to follow their spiritual leader Goel's instructions and are led into a most beautiful and frightening part of Nuworld. The evil Lord Necros is in control of most of the land; now he desires to conquer it all - even the cities under the sea! Dirt, soil, call it what you want, it's everywhere we go. It is the root of our existence, supporting our feet, our farms, our cities. This fascinating yet disquieting book finds, however, that we are running out of dirt, and it's no laughing matter. 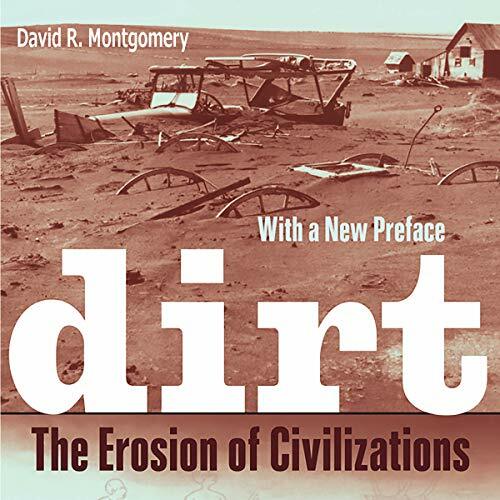 An engaging natural and cultural history of soil that sweeps from ancient civilizations to modern times, Dirt: The Erosion of Civilizations explores the compelling idea that we are, and have long been, using up Earth's soil. Once bare of protective vegetation and exposed to wind and rain, cultivated soils erode bit by bit, slowly enough to be ignored in a single lifetime but fast enough over centuries to limit the lifespan of civilizations. 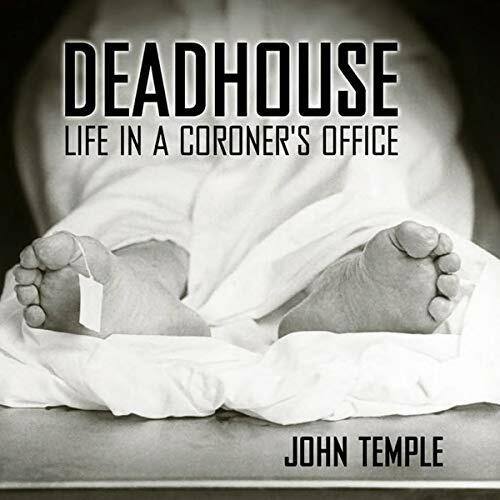 Deadhouse: Life in a Coroner's Office chronicles the exploits of a diverse team of investigators at a coroner's office in Pittsburgh. Ed Strimlan is a doctor who never got to practice medicine. Instead he discovers how people died. Mike Chichwak is a stolid ex-paramedic, respected around the office for his compassion and doggedness. Tiffani Hunt is 21, a single mother who questions whether she wants to spend her nights around dead bodies. It's easy to feel close to God while worshiping in church, raising our voices and our hearts with other believers as his presence permeates the atmosphere. Unfortunately, for many Christians, this is the only place they experience God's presence. But the Sunday morning experience shouldn't be the exception; it should be the norm. 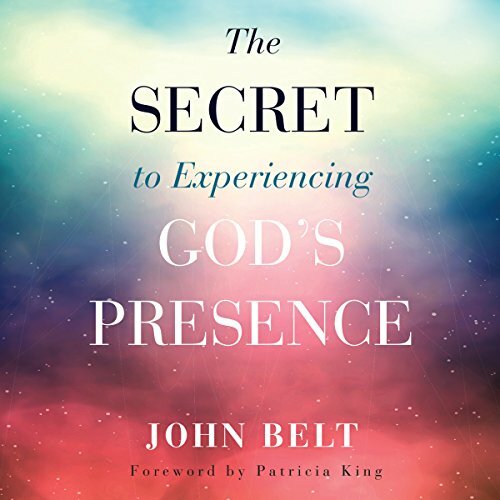 With wisdom and insights gained from years as a pastor and worship leader, John Belt has helped thousands of believers overcome seasons of spiritual dryness and encounter God's presence every day - and he can help you do the same. The end times have seen a great amount of interest within the last two decades. The Iraq and Afghanistan wars, the Arab Spring, ISIS, and the Iranian stand-off have focused us on the future of the Middle East - the center of the Bible's prophecies about the last days. Yet there hasn't been a comprehensive overview of biblical prophecy and eschatology for more than five decades. 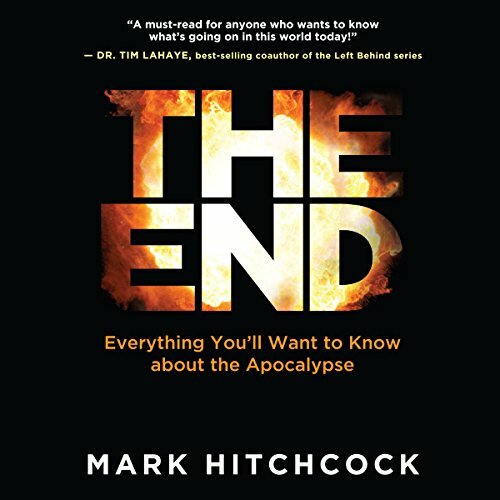 Mark Hitchcock's book is that comprehensive resource for the 21st-century listener. The End will provide a solid biblical foundation for Christians to explore the essential truths. A seasoned Zen practitioner and neurologist looks more deeply at mindfulness, connecting it to our subconscious and to memory and creativity. 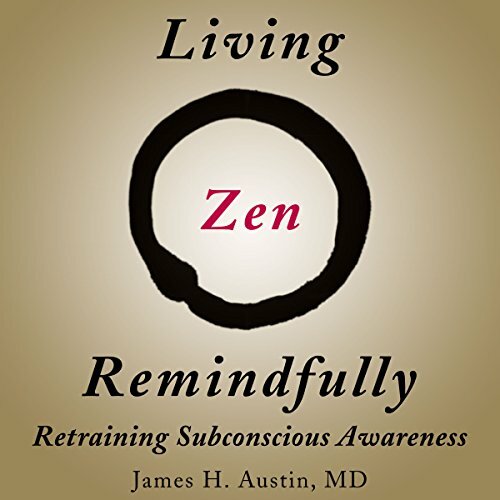 This is a book for listeners who want to probe more deeply into mindfulness. It goes beyond the casual, once-in-a-while meditation in popular culture, grounding mindfulness in daily practice, Zen teachings, and recent research in neuroscience.